Here's another post about some of the things I got from my swap with Sneakerette. Click here for part 1. I love brushes, I think everybody knows that! I always try to find the best and the cutest brush out there... mostly online since locally not much brush companies are open. The cutest brush brand there is I know here in the Philippines are the Charm brushes which offers the cutest pink brushes--other than Charm, the rest would be designer (most of which can sometimes be unreasonably expensive. So imagine my delight when I saw this explosion of cuteness for the first time! I'm confused whether to hold it up to sing with (it looks like a microphone!) or to eat it (it's like a snow-covered lollipop!). It was my first time to hear about Real Techniques products so I may simply conclude that this item made my E's swap a major touchdown. It opened my eyes to a wide variety of choices and I'm grateful for the introduction. The brush above is from a line designed by Sarah Chapman, and here are other brushes she designed for Real Techniques. I love where she's coming from: on the taklon brushes, The bristles are mega-soft (so for those who don't want to look to made up especially against hard lighting, soft touches are the key) and gentle (great for those with sensitive skin), and because they're 100% synthetic, the brushes are also 100% cruelty-free. Duo-Fiber brushes are my super favorite because with brushes such as these, you get to achieve a polished and airbrushed finish every time. 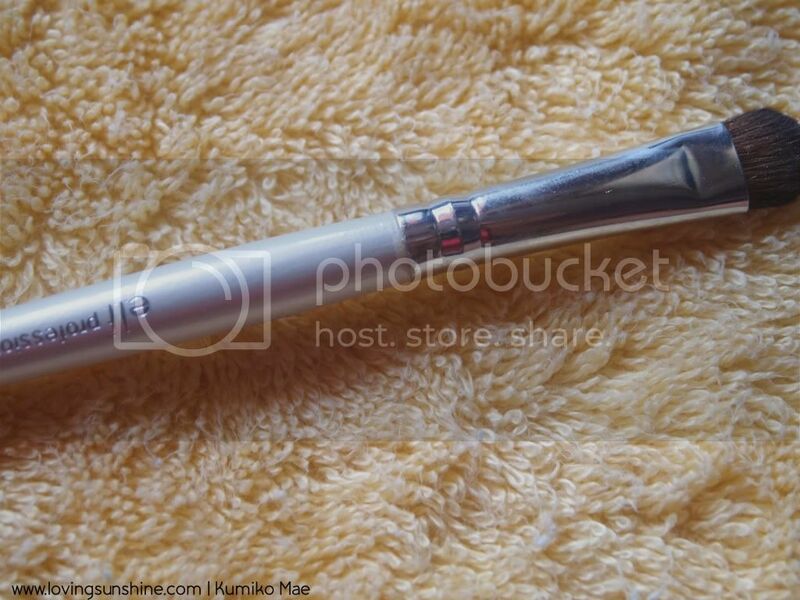 Since I can't afford an airbrush set yet (and I think I shouldn't buy one cause, well, what for?) 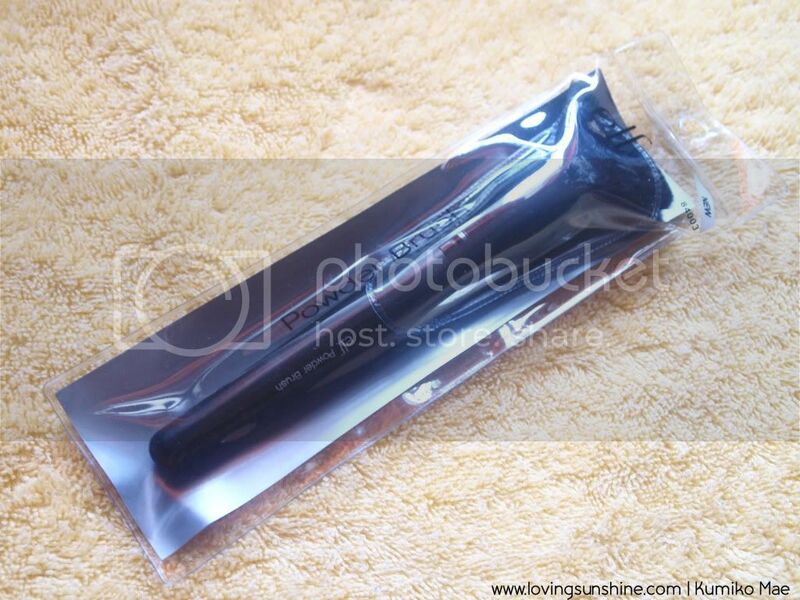 "airbrush" brushes are the tools to boot. My next favorite thing about the bristles is the handle. I love the metallic pink of the line's signature name against the velvety black of the brush's body. For being handy, multi-functional and exceptionally adorable, this is a hands-down. 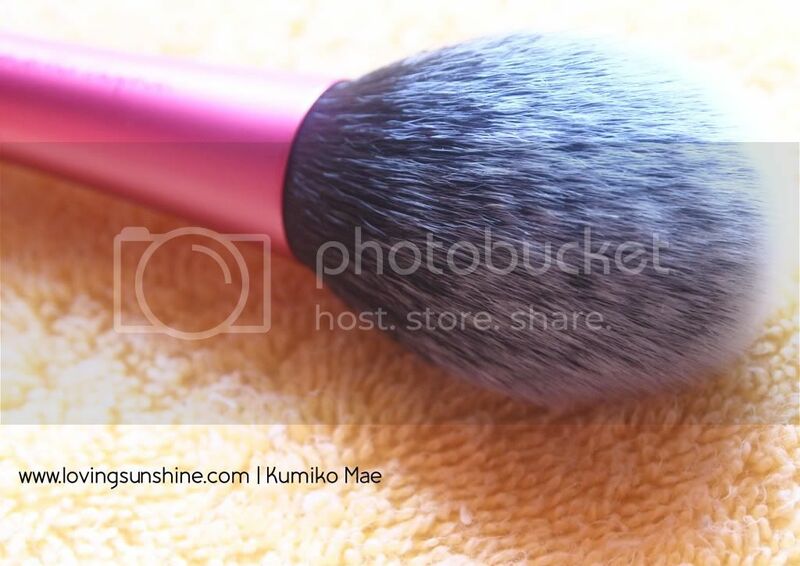 It's a superb finishing brush, a "relaxing--by relaxing I mean I can fall asleep while using this" powder brush, and of course, a soft blush applicator. Thanks for this Eileen! From afar, it looks as if nothing's wrong! But in fairness to it, the hairs are soft!